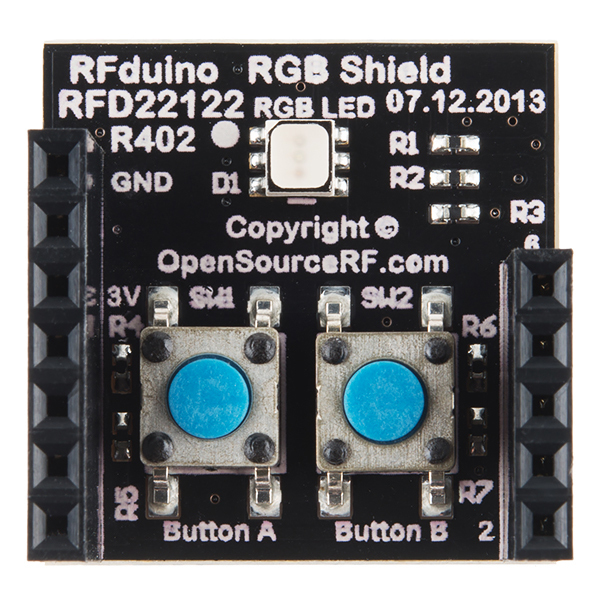 This is the RGB/Button Shield for RFduino, a small add-on board for the RFduino DIP module. 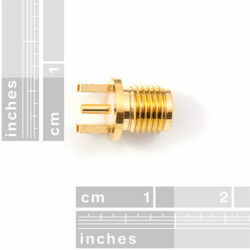 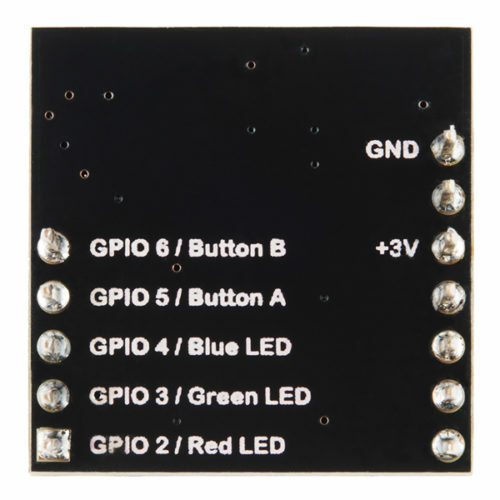 Just as its name suggests, this little board is equipped with two pushbuttons and an RGB LED. 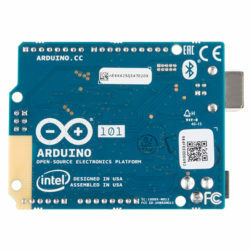 This shield can be easily attached above or below any other RFduino product and will work perfectly with the RFduino Colorwheel and RFduino LEDButton iOS apps (both found in the Documents section below). 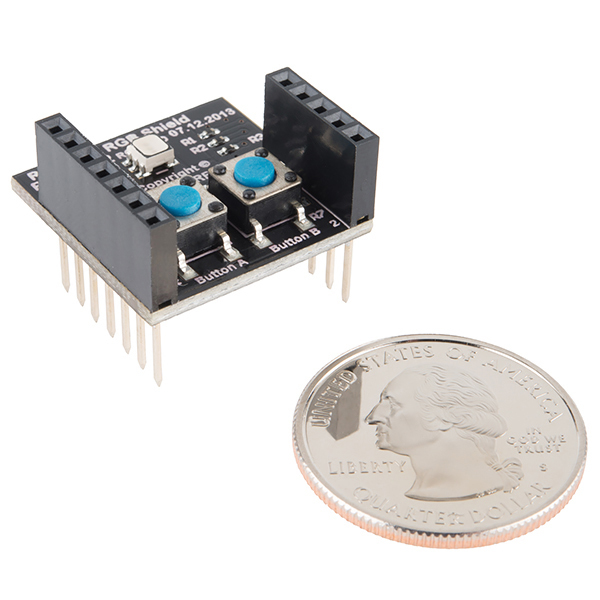 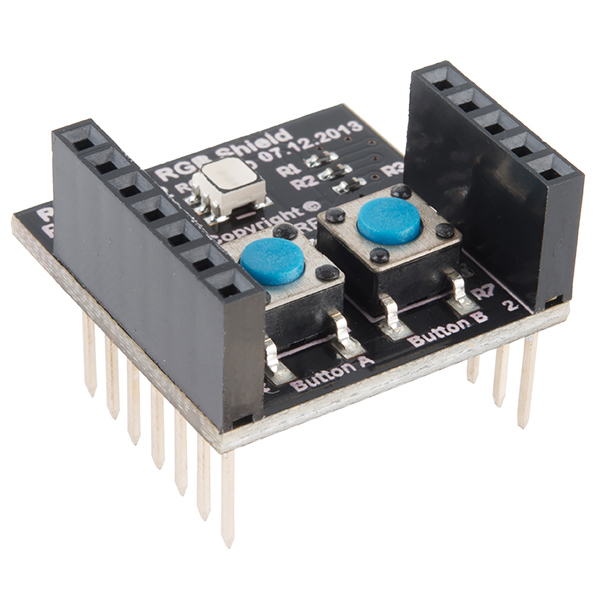 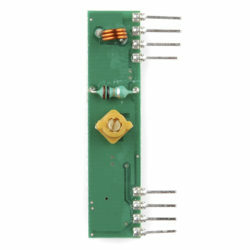 Both button inputs on the RGB/Button Shield offer 10k resistor pull downs. 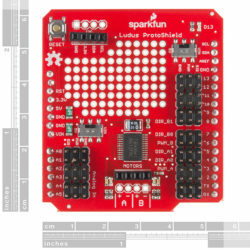 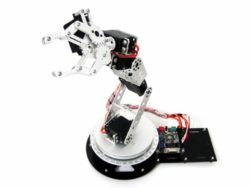 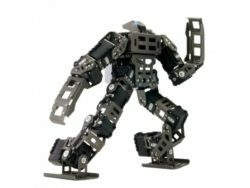 This shield, when used in conjunction with the RFduino DIP and USB Shield boards can create a very easy project for beginners!